One of the best things about winter is coming inside from the cold and enjoying warm, creamy, rich hot chocolate. But we’re not talking about just any hot chocolate. 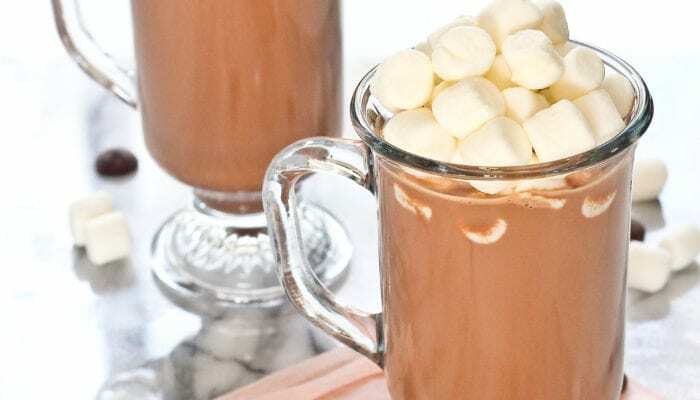 We take this cold-weather classic to the next level with versions featuring toasted marshmallows, dark chocolate, white chocolate, peppermint schnapps and more. We even have an easy recipe for those of you who are lactose intolerant because no one should have to miss out on these delicious beverages! 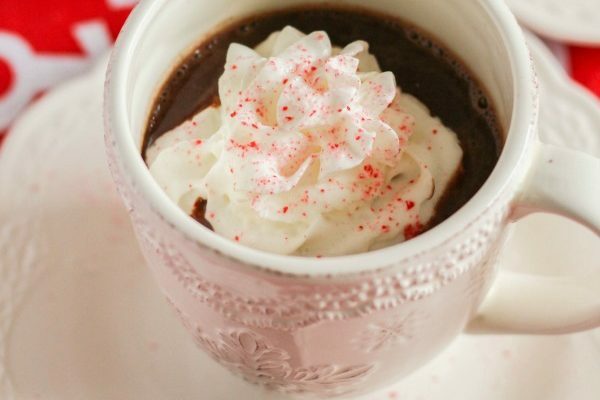 Get these 6 Simple Hot Chocolate Recipes below! 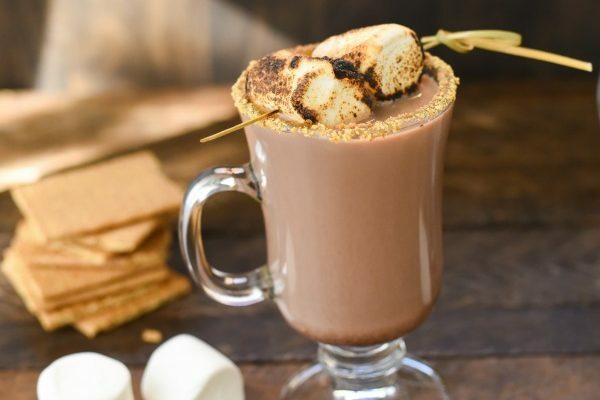 Sure, you can just add the usual mini-marshmallows to hot cocoa, but you could also make a toasted marshmallow skewer and a graham cracker-crusted rim and really impress! This is still an easy recipe that will become a family favorite. Watch how simple it is to make. 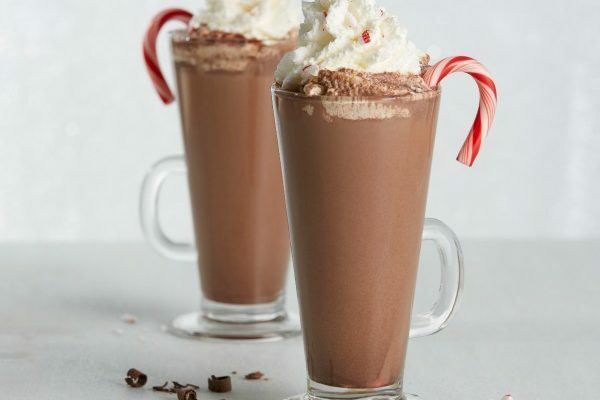 Bittersweet dark chocolate, candy canes and real whipping cream make this a perfect drink for holiday parties or family Christmas parties. Watch our video here. This recipe feeds a crowd and couldn’t be easier: Just add the ingredients to a slow cooker and heat for at least three hours. The perfect amount of time for sledding! 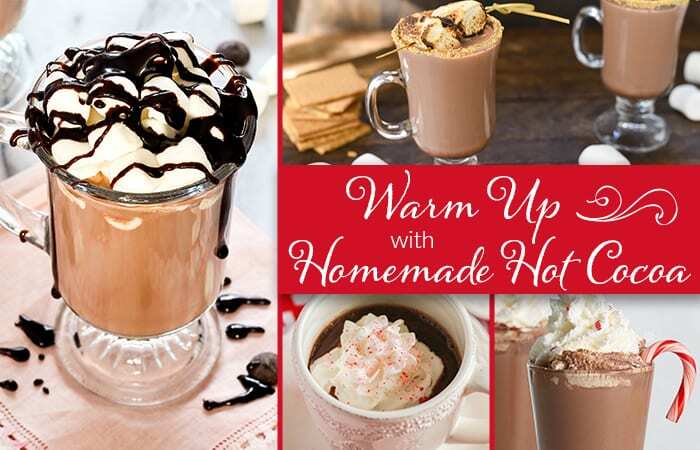 The hazelnut extract adds just the right note to make this hot cocoa special. 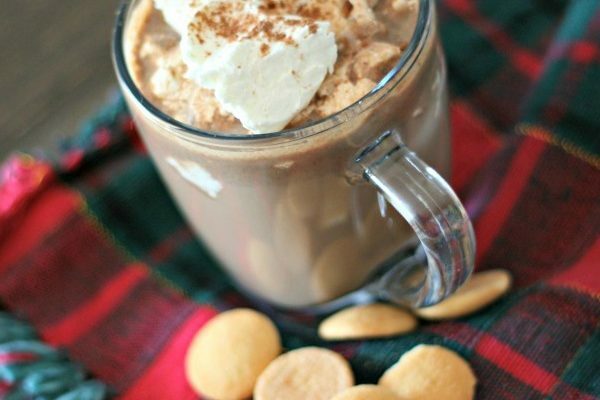 When you need a little “extra” in your cocoa, this recipe delivers with both peppermint schnapps and crème de menthe liqueur. To make the indulgence complete, we also added dark chocolate and a real whipped cream topping. Just because you might have trouble tolerating lactose that doesn’t mean you have to give up hot chocolate. We’ve created this easy version just for you. 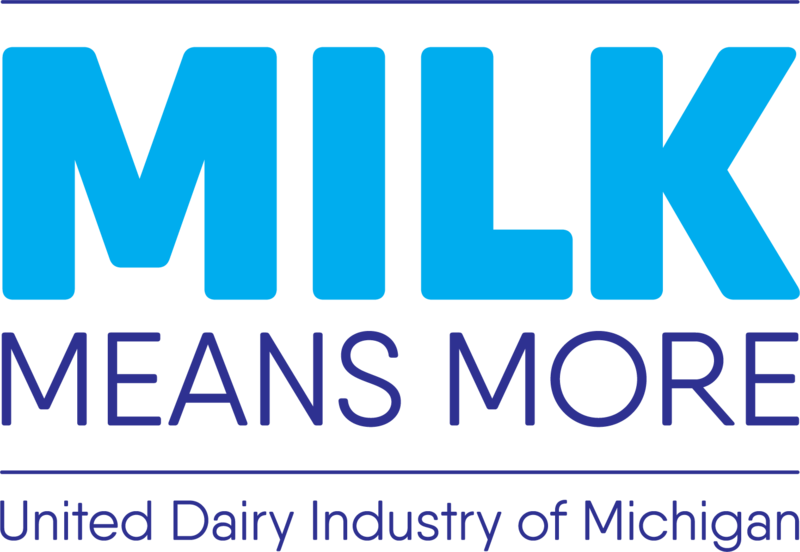 Watch how we make it with real lactose-free milk here. 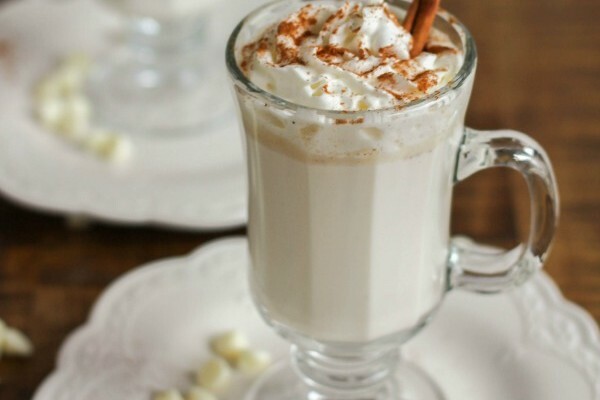 For the white chocolate lovers out there, we created this creamy hot beverage that’s spiced with nutmeg and cinnamon just for you. Did you try any of these recipes? 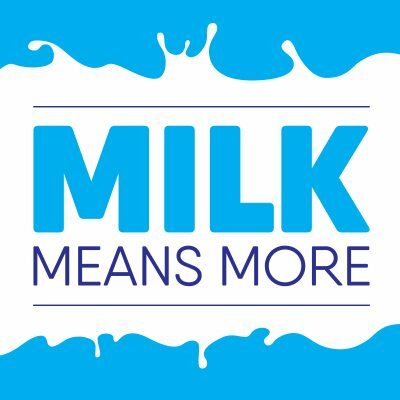 Share with us in the comments or on social media using #milkmeansmore and #undeniablydairy. For holiday-themed recipes, click here.